FCC: Hello, from Santa Claus! 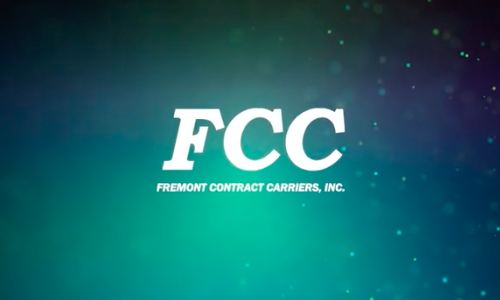 We rolled out the FCC Santa Campaign to show the Fremont Contract Carriers staff and drivers that their families were at the forefront of FCC’s thoughts during the holiday season. Drivers, staff, and anyone who followed their Facebook page could submit an online form with their children’s names and what they wanted for Christmas to get a personalized video from Santa. Our first year turned out to be quite successful, as we created over 20 videos for more than 40 children and sent a package of candy and a “Nice List” certificate to each of them. Sowing a little more cheer during the holiday season! Of course, we had some fun of our own while making the videos, too. As our Sales Manager, Travis, found out Santa’s are certainly big boots to fill. It isn’t easy playing the man in red. Check out the bloopers real we put together and relive a little holiday fun!